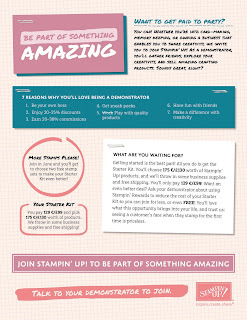 Creating With A Difference: Join Stampin' Up! 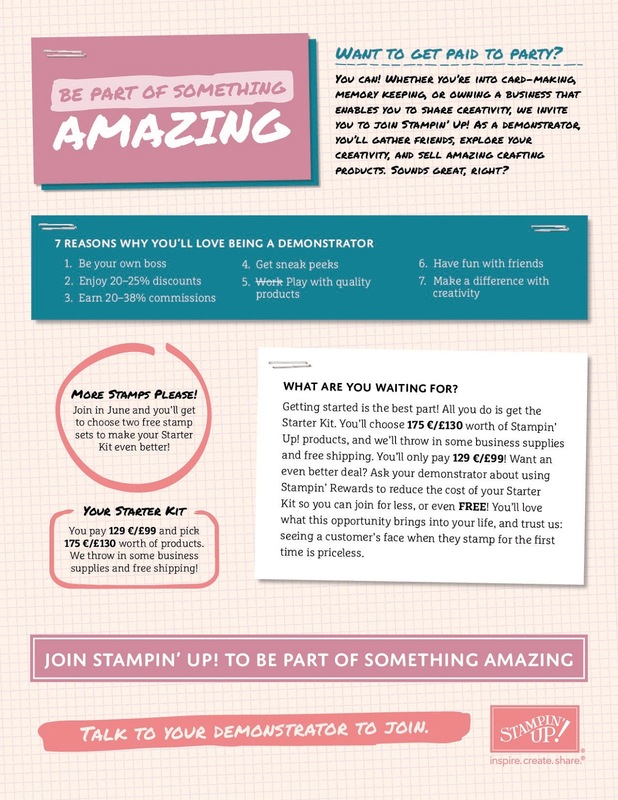 I have completely forgotten to tell you all about the great joining offer Stampin' Up! is doing for June! 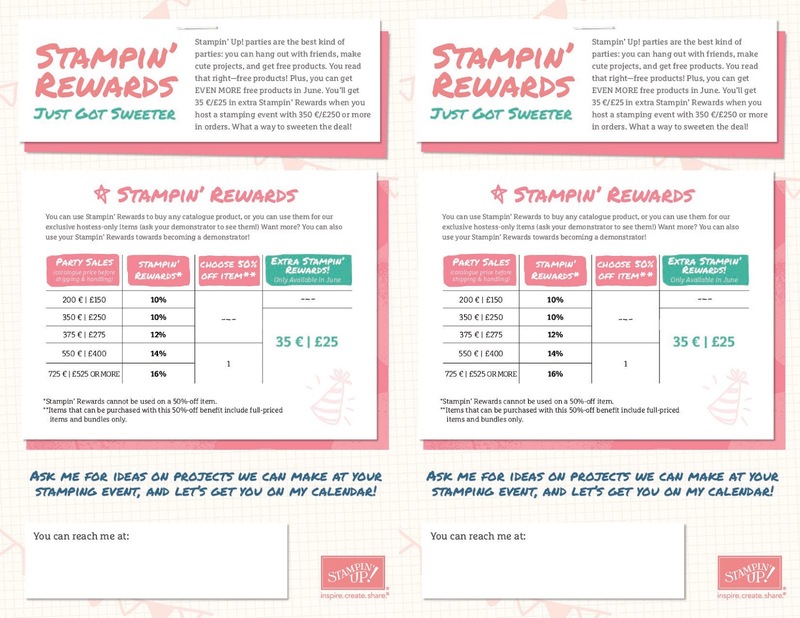 For June you can join for the normal £99 (for your starter kit) and get £130 in products but you also get 2 free stamp sets of your choice! That's right, even more free stuff!!! As well as your starter kit you get a business pack. This consists of a pack of catalogues, order forms and a few other useful publications. Are you getting excited yet??? Well we don't just have this great offer going on! That's right there's more! 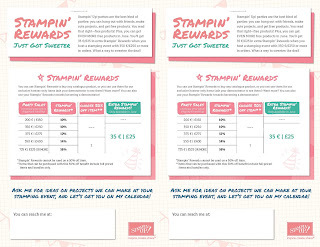 For the month of June if you hold a party with sales of £250 or more you will earn extra stampin reward points which can be spent on goodies from the catalogue! You can also use the cost of your starter kit to this offer. If you have any questions surrounding these promotions or about anything else please just comment or message me!